Antholz and the homonymous valley are much known locations for cross country skiers. Here every year take place the Biathlon World Championships, which attires thousands of visitors in the month of January and February. 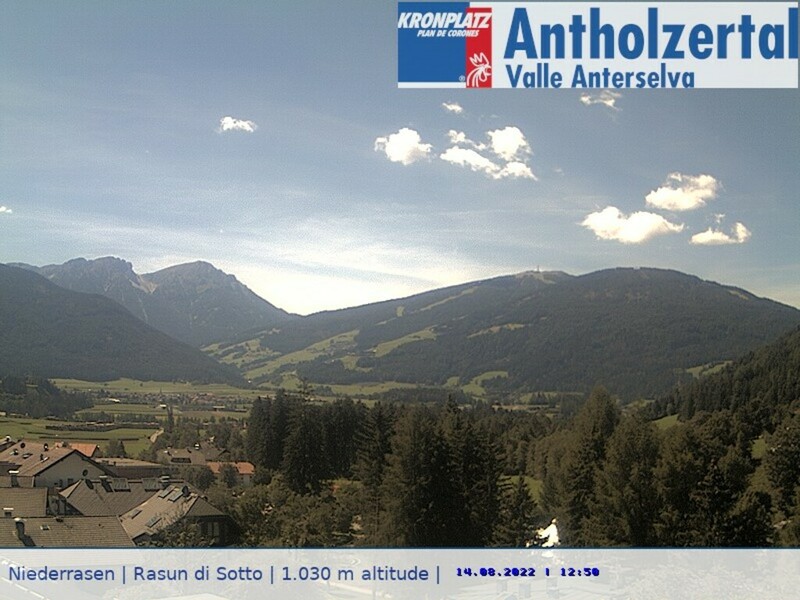 But Antholz is also a popular destination in summer. Especially people looking for rest and relaxation are in good keeping here. The gorgeous landscape and the fresh air fade everyday worries into the background. Rest and relaxation are guaranteed in Antholz. If you want to hike, there are a lot of wonderful paths and also bicycle tours are an unforgettable experience. 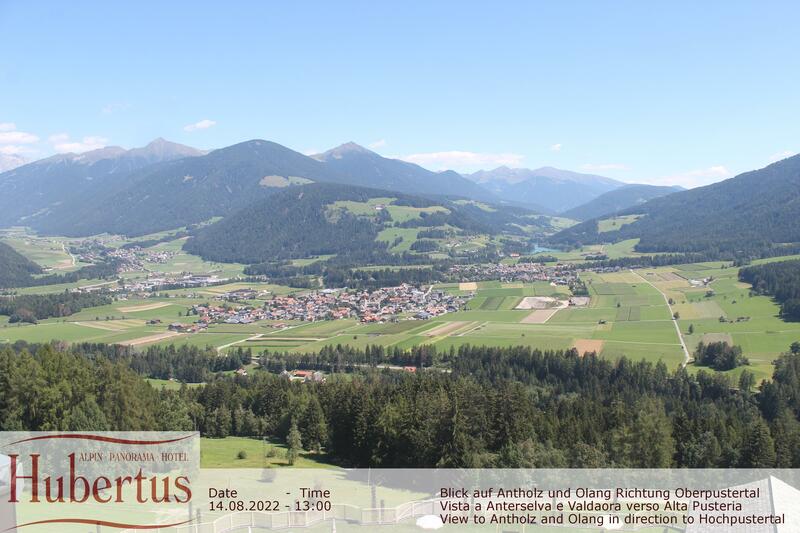 See here how Antholz looks like.